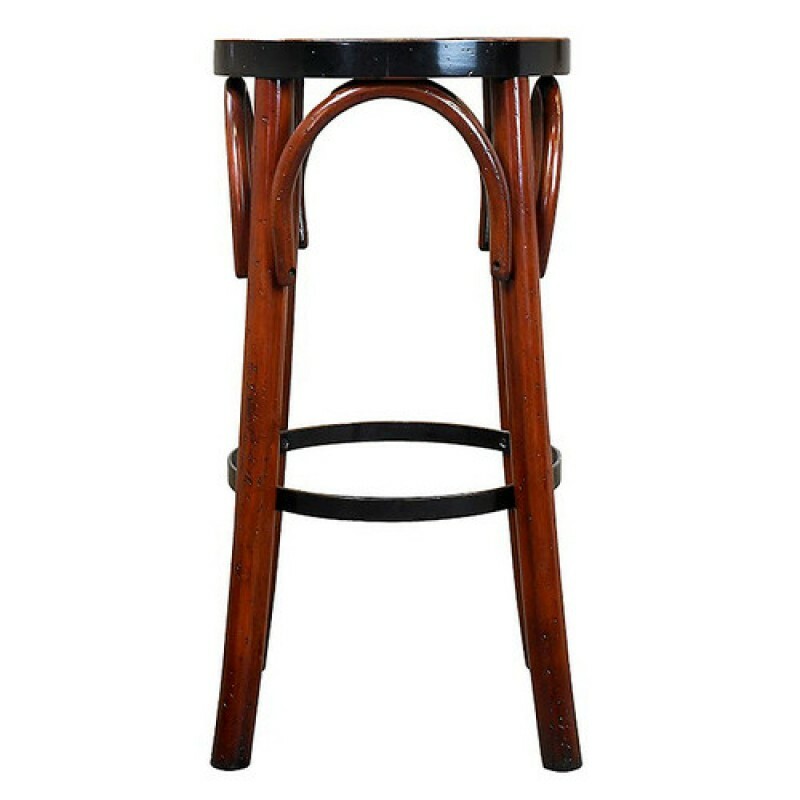 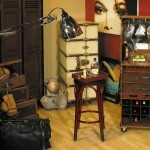 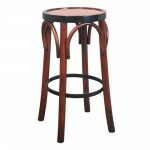 Grand Hotel Barstool (P/N MF043A). You have just walked the Rue Faubourg and relished the Louvre collection. 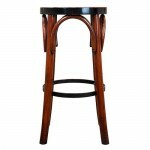 Now it's time to find an elegant cafe to rest your weary feet-maybe the Bofinger near the Opera? Bring that feeling home with this tall honey colored brasserie stool that can become an heirloom when handled with love and care. 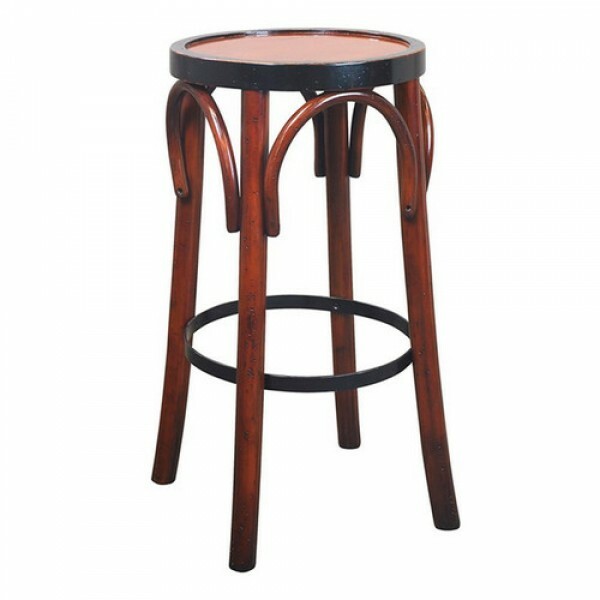 Evoking the timeless elegance of 19th century Vienna, these bar stools are sturdy enough to relax comfortably with feet resting on the encircling barstool ring.